Fiverr, the online marketplace for digital services has teamed up with Alley, a co-working space in Midtown and Chelsea, to provide Fiverr members with an exclusive 80% discount off of the best co-working spaces in New York City. Alley is a dynamic co-working space that fosters creativity and collaboration for its community of startups, freelancers and small teams of all types. 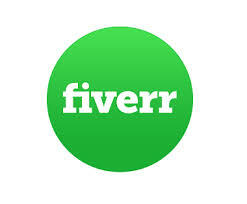 This exclusive discount is available to current Fiverr members (you can still sign up!) where you will receive a 20-day pass for access to a desk at Alley’s Midtown and Chelsea locations. Sign up now and join NYC’s most supportive and progressive co-working communities, for less.